A state lawmaker is hoping to add a standard threshold to what is considered “over the limit” in cases where a person is operating a vehicle and is high on marijuana. Under current law, you can get a DUI if your Blood Alcohol Content is over or at .08 BAC. But, Rep. Dave Kerner (D-Lake Worth) says there is no standard for marijuana, or THC impairment. “So what this bill seeks to do is in cases of serious bodily injury or death, if there is suspected impairment by marijuana, it would set a presumption of impairment at 5 nanograms of active THC, which must be done through blood draw,” said Kerner. 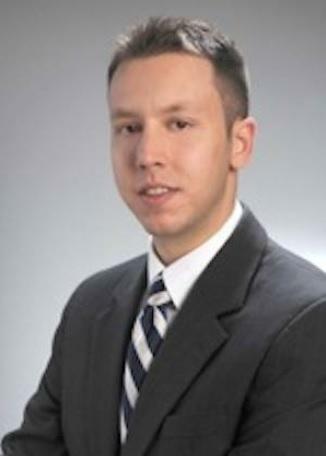 His bill, called the “Naomi Pomerance Victim Safety Act,” is named after a 16-year-old girl who was killed in a scooter crash. Kerner says the person who was driving and caused the wreck was high on marijuana. Kerner, a medical marijuana supporter, says there needs to be a balance between supporting the drug for medical purposes and responsible criminal laws when that substance is used inappropriately and someone’s life is taken. Kerner’s bill also incorporates Boating Under the Influence. 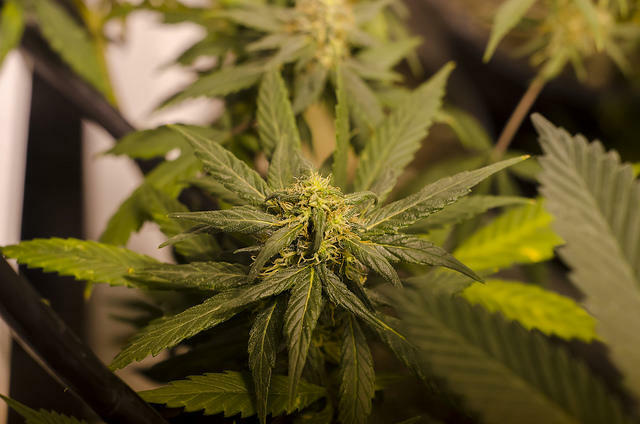 Financial-impact estimators are gathering data on medical marijuana to calculate the costs and benefits for Florida if voters pass a proposed constitutional amendment legalizing the drug. At a public hearing Monday morning the group’s estimates of how many people would use medical marijuana varied widely. Florida Attorney General Pam Bondi has denied a group’s petition to pave the way for legalizing medical marijuana in the state. 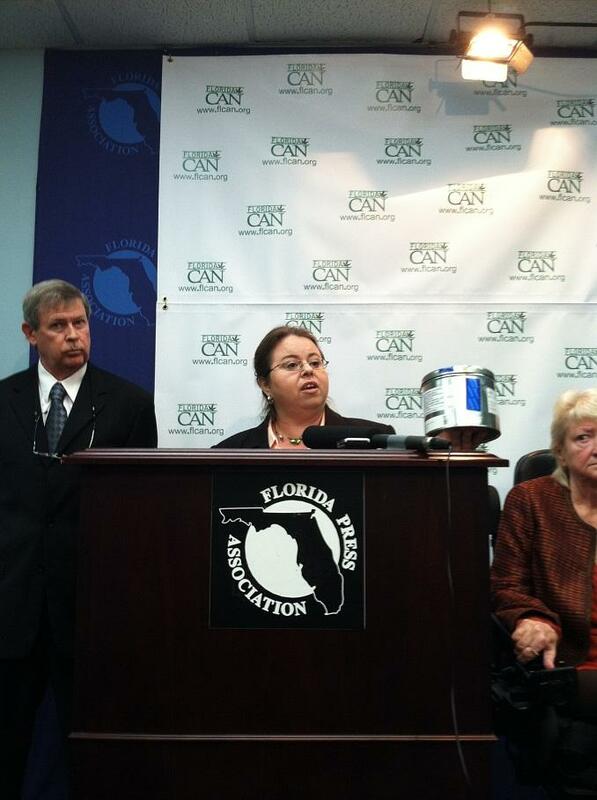 The Florida Cannabis Action Network has until the end of the week to plan its response. Cannabis Action Network Executive Director Jodi James wants people to be able to smoke marijuana prescribed by their doctors without being criminals. 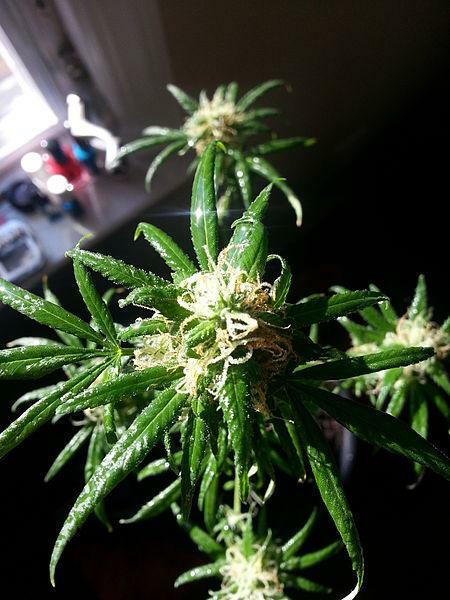 Want to learn about starting up your own Marijuana business? Well, there’s a seminar coming to a city near you over the next couple months. 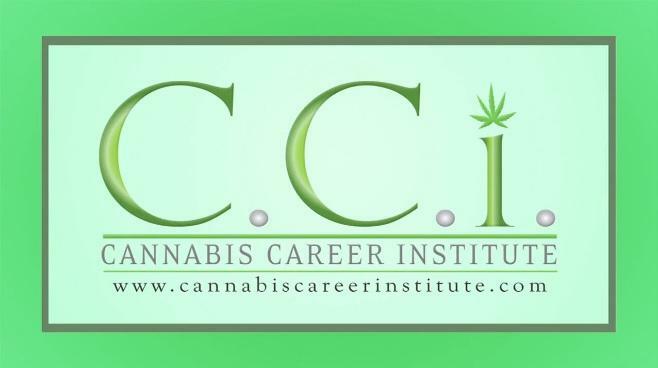 It’s offered by the Cannabis Career Institute, which according to its website, is America’s first and premier marijuana business training center.